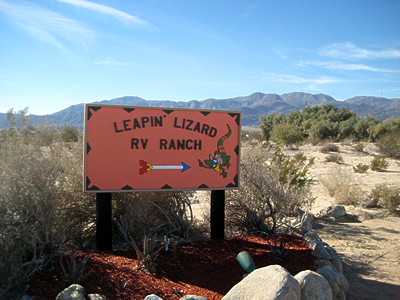 Welcome to Leapin’ Lizard RV Ranch, the premier RV resort for the Ocotillo Wells / Anza-Borrego Desert area. This desert area is world famous for it’s off-road vehicle recreational areas, it’s phenomenal views of the night skies filled with stars and the Milky Way Galaxy and it’s incredible beauty. Here you will make memories that will last a lifetime, and ones that are going to give you a fresh perspective on what it means to decompress and enjoy life. There is nowhere quite like the Ocotillo Wells / Anza-Borrego Desert, and when you are here you will get to refresh your view on life and what it means to enjoy the peace of relaxation. On the other hand if you choose to be active and not relax on your vacation, then this is the perfect venue for you with the wide array of outdoors activities that we have at our disposal in the spectacular environment of the California desert. We truly are a wonderful place to visit – one you’ll be coming back to for years to come! • Leapin’ Lizard RV Ranch offers 60 spaces all with sewer, water and power hookups in a secure fenced desert environment. • Rental units are available for daily, weekly or monthly rental. • Fully tiled pool (not heated), and heated spa, tiled restroom with showers. Laundry facility. Clean and well maintained RV sites. 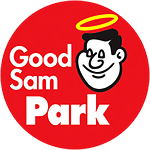 Large fenced pet area, horseshoes, playground, RC Challenge Course and group fire ring. • For our guest with off-highway vehicles (OHV), we have a gated OHV entrance to an idle in area inside the RV Park. 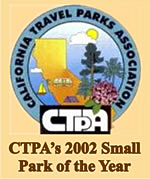 See RV Park map.There is no riding to the site. • Easy riding access to the Ocotillo Wells State Vehicular Recreation Area. Maps and information available. • Jeep Tours & ATV rentals available nearby. • Cell phone “hotspot” at the office. 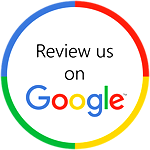 Inspected by Trailer Life And Woodalls. 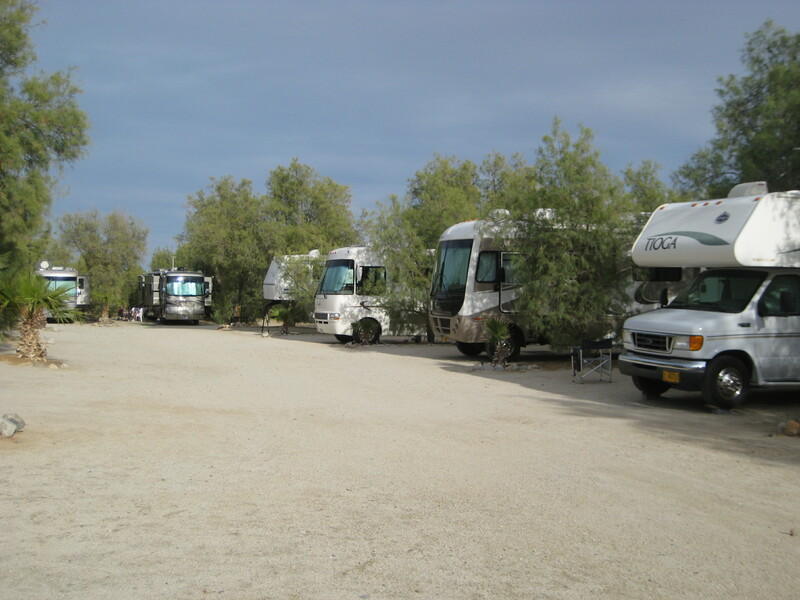 See our listings in Trailer Life and Woodall’s Directories under Ocotillo Wells, California.